Besides fairness and cultivating long-lasting roses, much has changed since 1989. Linssen Roses first started out in Hout-Blerick, in the municipality of Venlo. These days, however, our roses are exclusively cultivated in Ethiopia. And at a very specific location, too: Addis Alem, a small town near the capital of Addis Abeba. The rose farm is situated 2,100 metres above sea level, where it is relatively cool, yet mostly sunny. These circumstances combine to create the perfect place to cultivate roses of extraordinary quality. 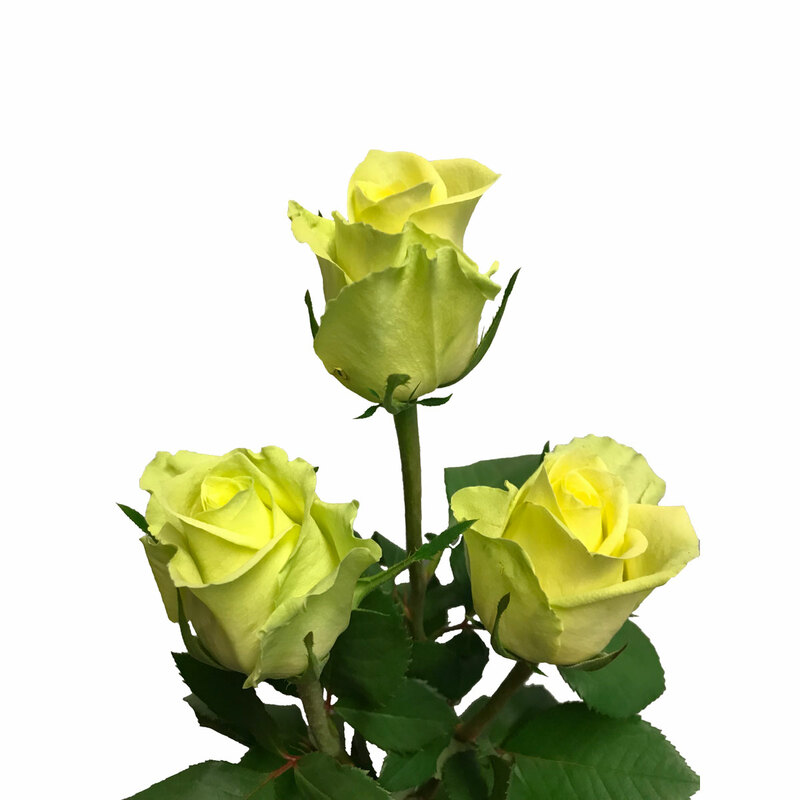 Linssen Roses cultivates almost 30 varieties of high-quality roses in a range of colours. 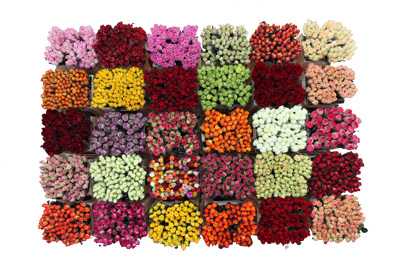 The entire process, from seed to vase, is managed by Linssen Roses. This is how we guarantee quality and service. If you're interested in us, or if you have any questions or would like more information, we'd be happy to talk to you. Please, do not hesitate to contact us. Our communication channels enable us to be fast and flexible. We identify the problem and solve it quickly and appropriately. 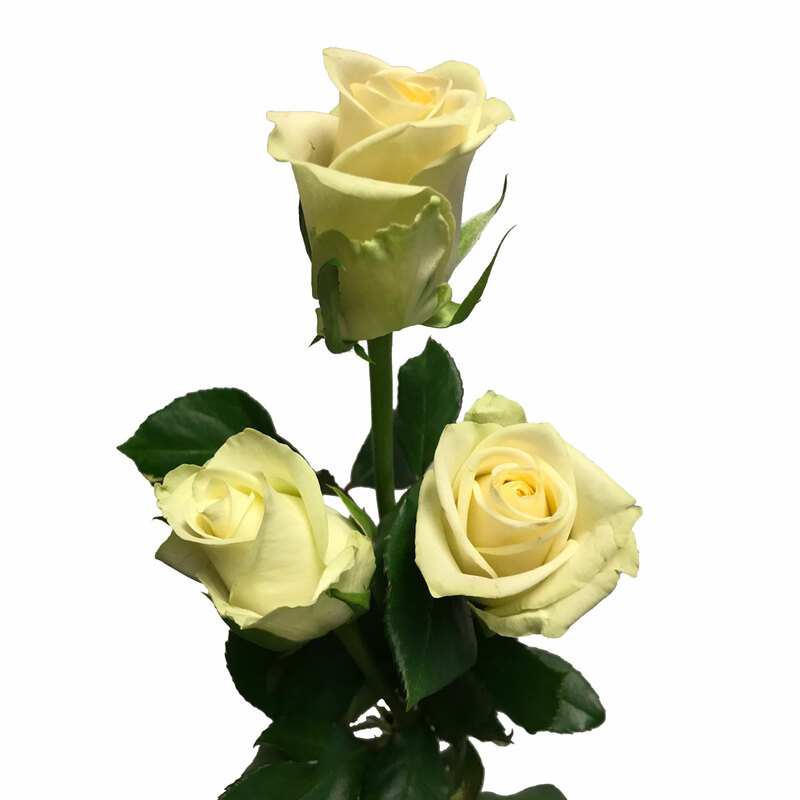 These roses are our latest acquisitions – they're beautiful flowers of extremely high quality.